To keep it interesting, I like to keep trying new mental and physical exercises. Arm and leg workouts are good for firm abs. For strong hard abdominals do ab workouts. I wanted stronger harder abdominals so I did some research and tested different exercises. Then I made a list of the best abdominal exercises based on a list of questions. Ab exercises are exercises that target your abs like bicep curls target your biceps. You should feel the burn in your abs. Be mindful of the pain. A little pain means your abs are getting a good workout. When the pain starts to increase you should stop. If you are still sore the next day then give your muscles more time to recover. Know when to keep going and when to stop. The rectus abdominis is the long stomach muscle between your chest and your hips. The upper and lower abdominals are not different muscles. They are different sections of the same muscle. 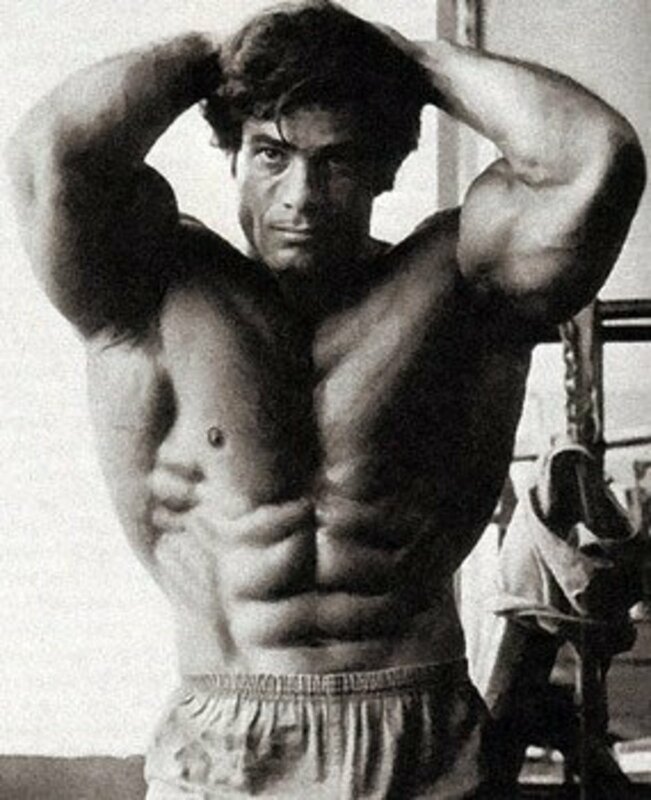 You can not work the upper and lower abs separately but you can work one section more than the other. Lift your upper body with your abs to focus on your upper abdominals. Lift your legs to focus on your lower abdominals. Crunches target your upper abs. Leg lifts target your lower abs. Planks and ab wheel rollouts target your upper and lower abdominals. 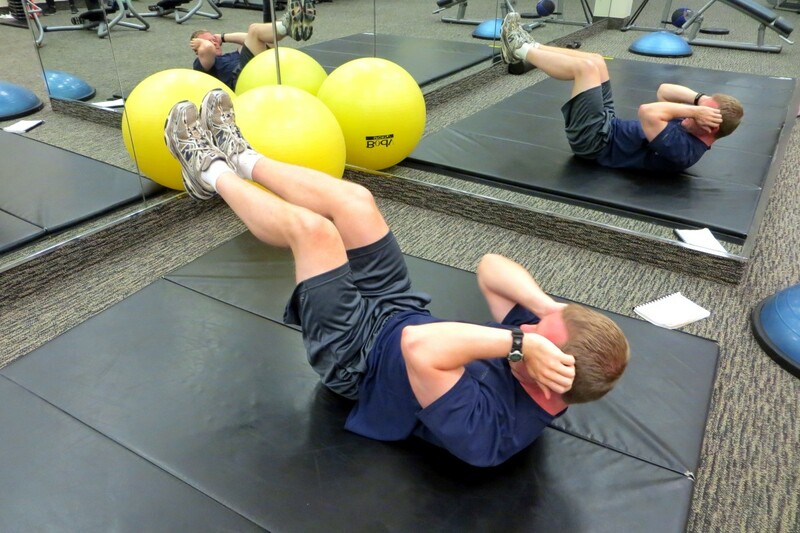 Cycling, push ups, planks and lots of other exercise work your abdominals. I got firm abs by biking to the beach. After biking season was over I started doing push ups. If you want firm abdominal muscles then do cardio, strength training or balance exercises. Use your abdominal muscles to maintain balance and good posture. Does the exercise focus on my abs? Is it easy to increase the difficulty? Can I do the exercise at home? Will the exercise give me the results I want? Does the exercise require special equipment? Is it an exercise I would want to do again? How many minutes per set? How many sets per day? Lying leg raises and hanging leg raises. Stability ball plank, stir the pot. Leg raises are very simple and very effective. Lifting your legs works your lower abs. Lie down on the floor for lying leg raises. Hang from a pull up bar for hanging leg raises. Leg lifts can be done as a static exercise like plank or as a moving exercise like sit ups. Keep your legs up or slowly move them up and down. To do six-inch leg lifts you hold your feet up six inches from the floor or bench. The advantage of doing lying leg lifts is that it does not work your arms. You can focus on strengthening your stomach muscles. It is important to keep your back flat on the floor or bench so you do not hurt your back. If you have trouble keeping your back straight try putting your hands under your bum. Hanging leg raises work the lower and upper abdominal muscles but focus more on the lower abs. They also work your forearms. The main advantage of hanging leg lifts is that you can work more muscles. You could combine hanging leg lifts with chin ups and pull ups. To do an L pull up lift your legs out in front of you so your upper body and legs form an L. If you want to work more muscles then do hanging leg raises. If you want to focus on your lower abdominal muscles then do lying leg raises. Bend your knees to make leg lifts easier. Hold a weight like an exercise ball between your legs or feet to increase the difficulty. When doing weighted leg lifts start with a really light weight. Maintaining good form is more important than increasing the weight. Most people know that planks are a good ab exercise. Getting into the push up position and holding it for a minute or two can give your abdominal muscles a good workout but your results will be limited. Ab wheel rollouts are better for strengthening your abs and getting that 6 pack look. If you do not own an ab-wheel then you can use dumbbells, a barbell or an exercise ball. You can get similar results by walking or sliding your hands forward. 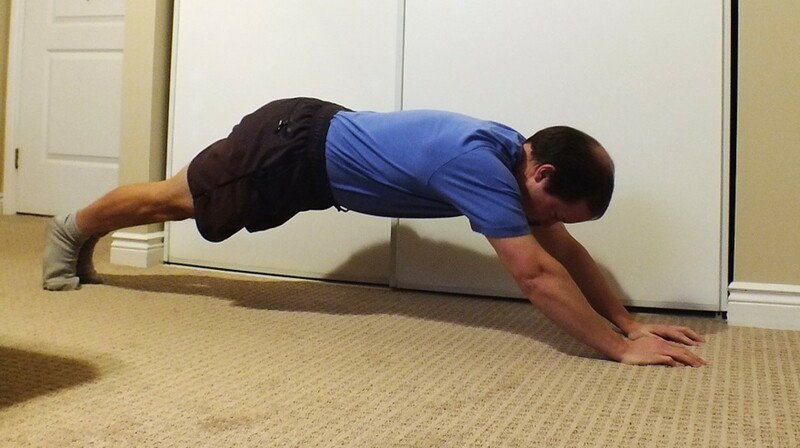 To do a plank walkout, get into the plank position and slowly walk your hands forward. Then slowly walk them back into the starting position. You can decrease the difficulty by doing the walkouts or rollouts on your knees or by decreasing the distance you walk or roll out. You can increase the difficulty by moving your hands farther ahead. As you walk, slide or roll your hands forward your stomach and chest get closer to the floor. When increasing the difficulty work towards doing a superman plank with only your hands and feet touching the floor. If you have trouble rolling or walking back using good form then drop to the floor. Doing partial reps can still help you increase your strength. Before trying standing ab rollouts practice doing knee ab rollouts and plank walkouts. Plank walkouts worked my abs more than using the ab wheel on me knees. A crunch is half a sit up. Lie down on your back with your legs bent. Feet should be shoulder width apart. Rest your arms at your side, on your chest or by your ears. Raise your head and shoulders from the floor. 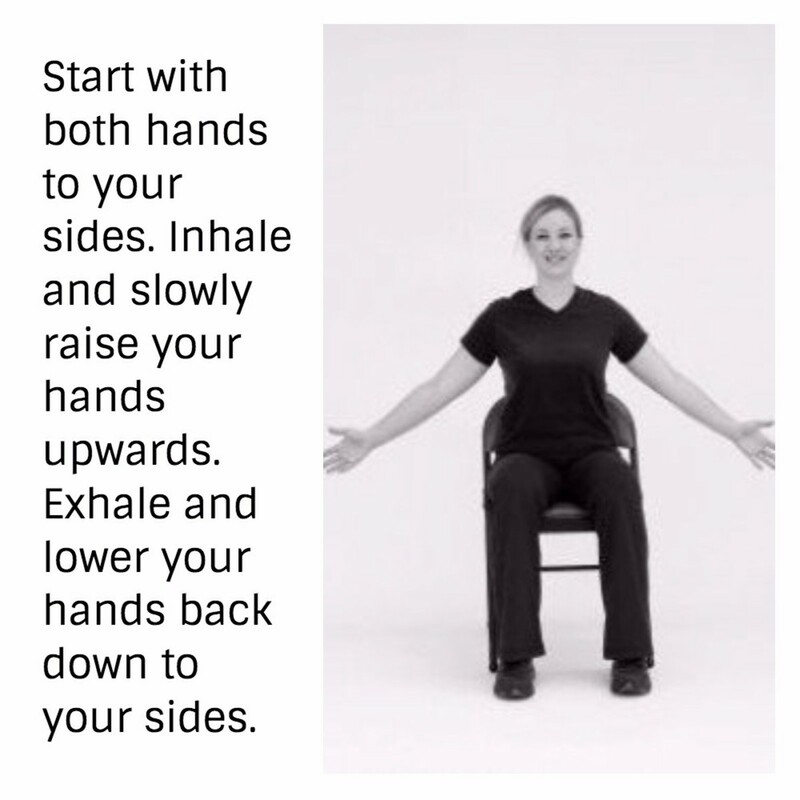 Then lower yourself back down to the starting position and repeat. Do not lift your head with your arms. Your lower back should stay on the floor. Keep your eyes looking up. Start with your hands on your abs so you can feel them. You should feel your abdominals contracting and getting hard every time you lift your head and shoulders. You can increase the difficulty by holding on to a weight. For a better workout, do crunches on a stability ball. Sit on a stability ball with your legs at a 90 degree angle. Walk your feet out out so the lower part of you back is on the ball. Place your hands at the sides of your head and start doing crunches on the stability ball. The alternating bicycle crunch is more complicated than the standard crunch but it can give you better results. Get into the crunch position. Hands at the side of your head, elbows out. Lift your shoulders off the floor and raise your legs. Twist your shoulders and bring your legs back and forth so your left knee comes close to your right elbow and your right knee comes close to your left elbow. Keep your shoulders raised, your elbows wide and your legs low. Start with slow movements so you can focus on your form. Time the movements to your breathing. The exercise may seem a little awkward but it is effective. After about 30 seconds I could really feel the burn in my abs. Stability ball planks can work your abs more than a standard plank because you need to work harder to maintain your balance. When I did a stability ball plank I could feel my abs working harder. The more you work to stabilize yourself the more you work your abs. Before trying stability ball planks practice on the floor. It is important to increase the difficulty as your strength and endurance improve so you can continue to challenge yourself. You can increase the duration of the planks and you can make it harder to maintain your balance. After you are comfortable doing stability ball planks you can move on to the stir the pot exercise. While doing a plank on a exercise ball move your hands in a circular stirring motion. Move the ball on purpose by moving your shoulders. My pick for the best muscle building ab exercise is the leg raise. Lying leg raises and hanging leg raises. The leg raise is a very simple exercise that focuses on your abs. You do not need special equipment and it is easy to increase the difficulty. I started doing lying leg lifts once a day for my ab workout. Getting into the habit of doing leg lifts at home once a day was easy. I increased the resistance by holding a ball, a light dumbbell and then a 10 pound medicine ball between my legs. I set a timer on my phone to help me increase the duration. You do not need special equipment but I recommend using exercise balls if you have them. My abs became stronger and firmer in a week. After a month they were really strong and hard. The ab workouts I was doing took 1 to 2 minutes. For quick results I recommend starting with leg raises. Do leg lifts once or twice a day 5 to 6 days week. Increase the difficulty by adding weight or by increasing the duration as your strength and endurance increases. Motivate yourself to keep going by setting a timer. I did my best to continue doing the leg lifts until the timer went off. If you have a pull up bar then you could alternate between lying leg raises and hanging leg raises. Doing abdominal exercises can improve your posture and flatten your belly. I noticed that my belly was flatter but the belly fat was still there. Poor posture can make you look fatter and shorter. The best exercises for strengthening your abs are not the best exercises for getting rid of your belly fat. If you want the six pack abs look then you will also need to get rid of the fat that is covering your abdominal muscle. What is your pick for the best ab exercise? Crunches and crunches on stability ball.